I found 1 bolt near my driver seat of Sentra Nissan 2012. I don't recognize this and need to know urgently what is this and from where in Sentra. Looks like a seat or seat belt bolt. Look to see if you have a bolt missing. Thanks Teddy but I looked around its dont seems from seat belt. 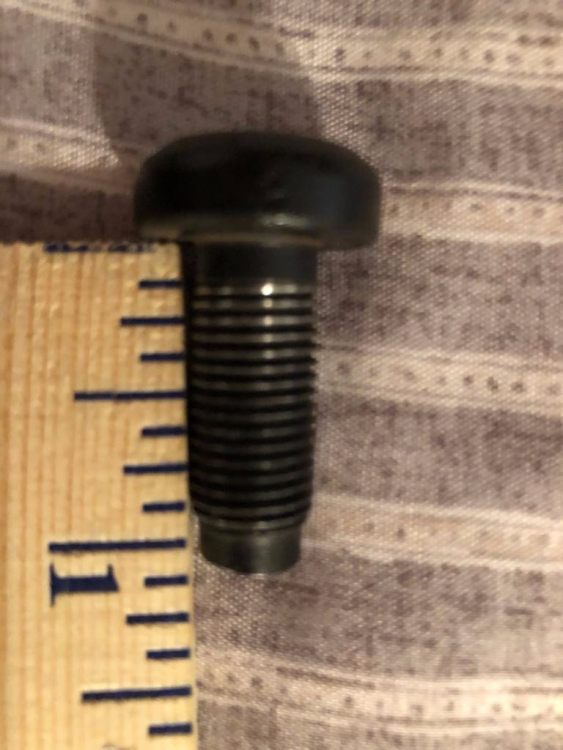 I am concerned if its from somewhere important and cause some malfunctioning in car operation..
Any other ideas on origin of this bolt. 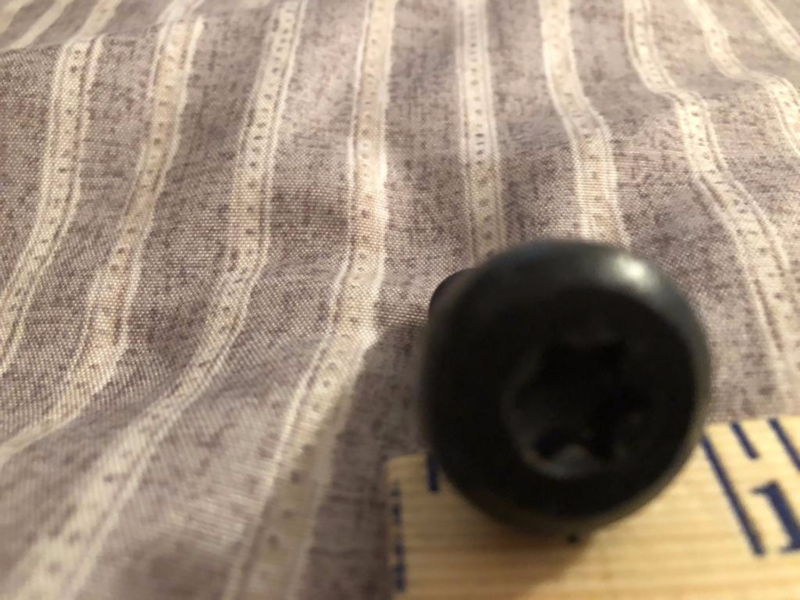 Its about 1" long and 1/2" thick iron bolt. According to the NDRC, Dongfeng Nissan will build a new energy vehicle power battery project to form an annual capacity of 600,000 e-POWER batteries. E-POWER is a new energy technology unique to Nissan, which uses on-board gasoline engine to generate electricity, but uses pure electric drive. Nissan calls the e-POWER powered vehicle "pure electric vehicle", but this type of vehicle can only refuel, can not be charged outside. After entering China, the technology is expected to be applied in Dongfeng Nissan's entry-level vehicles in advance. Nissan e-POWER power system features that wheels are powered directly by motors. In traditional hybrid power systems, when the battery power is low (or in the process of high-speed driving), low-power motors need to work with the engine to provide power for the wheels. In Nissan e-POWER power system, the engine is no longer connected to the wheel, it only plays the role of battery charging. At the same time, unlike pure electric vehicles, the energy source in the e-POWER power system is the engine, not the battery. Chongqing Feilong Jiangli strive to develop electronic water pumps,TMM variable oil pump. And we have supply 60W,120W electronic water pumps for car plant. maybe we’ll have an opportunity to cooperate with each other.